Do you know that Indian Prime Minister, Jawaharlal Nehru launched the first set of hand-wound watches and the brand was none other than HMT? 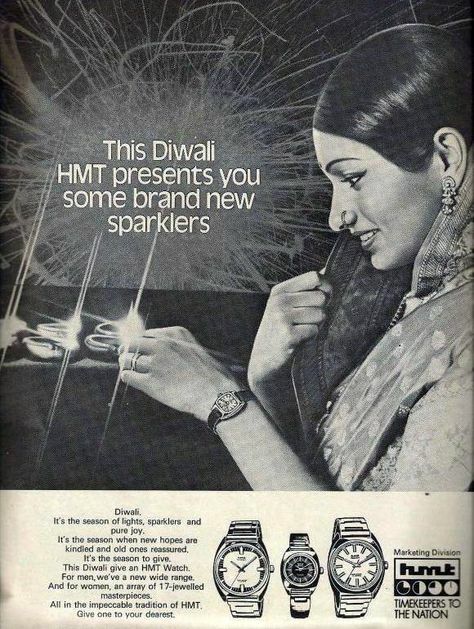 HMT was one of the most iconic watch brands in India and almost everyone remembers the watch as ‘desh ki dhadkan’ and its aggressive advertising campaigns in both print and electronic media served as a benchmark for many to come. For those who grew up in the ’80s and 90’s an HMT watch was almost a must have and was as much a symbol of pride for its users. It resonated with a sense of achievement, national pride and functionality too. It was a time when wristwatches were catching up on the increasing popularity and became the accessory of the times. One of the earliest, black-and-white documentary films on HMT watches was called “Time is HMT Time”. Then running with times, HMT got into more relevant and catchy advertisements that set the tone of the brand forever. They built their ads around the ‘university in diversity’ facet of India with- yeh aaj apna, yeh kal apna, har pal apna, yeh log apne, yeh desh apna, dhadkan apna. This ad was not just a celebration of Indian craft but also of India’s diverse demography and culture too, both in urban and rural. The tagline — Pulse of the nation – caught on with Indians. Some other famous taglines were “If you have the inclination, we have the time” and “timekeepers to the nation”. The brand’s ads were looked up with a lot of positivity and sense of national pride. 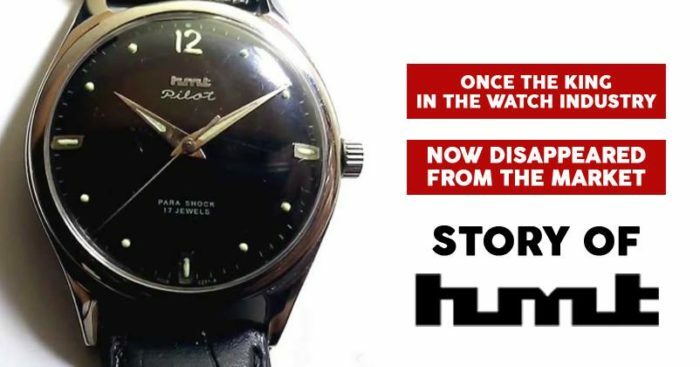 By 2000, HMT’s business was restructured and it became HTM Limited, but the watch brand could not keep up with the changing times. The outlook was changing fast and sleek and sophisticated designs were taking over the market in comparison to the sturdiness that HMT stood for. Quartz and Titan were marching their way ahead in the watch market. Titan especially changed the perspective of people. They focused more on designs and the fact that it was ok to be not sturdy, as a watch was a fashion accessory too. In 2014, finally, when the brand didn’t seem to cope up with the drastic market changes, the government decided to shut it down. Now the brand only remains as a memory for many, but to keep the connection with audience alive, HMT is all set to open a museum in Bengaluru soon.